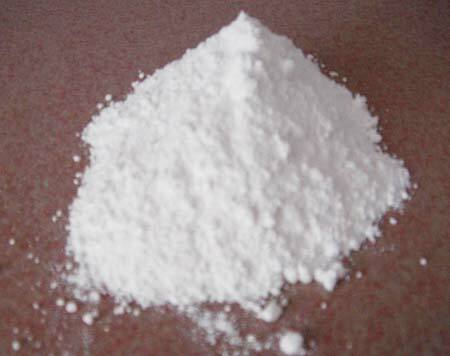 We bring forth optimum quality Precipitated Calcium Carbonate that is extensively used in paper industry. The Precipitated Calcium Carbonate improves brightness, smoothness, and opacity of paper. We offer Precipitated Calcium Carbonate at most competitive prices in the domestic as well as international market.